We all know people who have had wisdom teeth removed. More than likely, quite a few names you might think of! In our early ancestors, the skull, jaws and muscles used to be larger to chew unrefined and raw foods. Fast forward to today, the average human skull is quite often unable to house all teeth. Wisdom teeth removal may be needed when infection around the tooth develops, or it is likely to lead to problems to the neighbouring teeth. 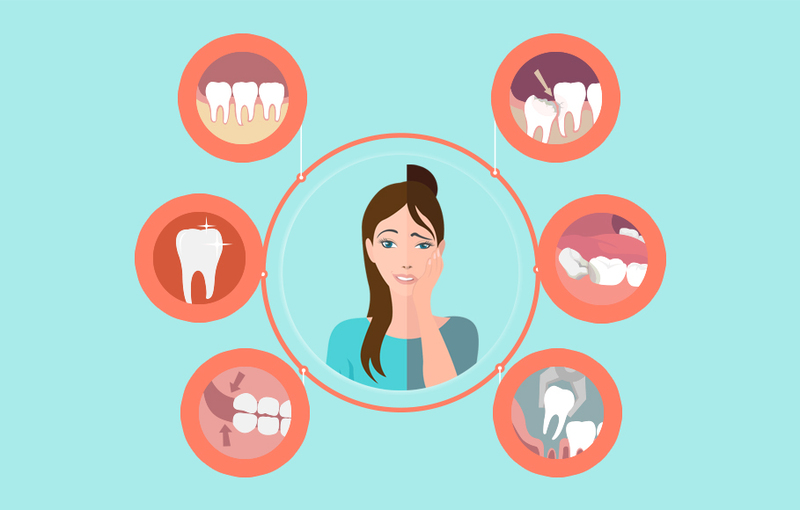 If your wisdom teeth are not straight and left untreated, we may need to remove other teeth. Not all wisdom teeth need to be removed. Not all tooth removal leads to painful healing. Not everyone will grow these teeth. If they are trapped against the tooth in front, it is impossible to keep clean. Tooth decay will develop. Neighbouring teeth can develop deep tooth decay by the time pain is noticed. Bones get tougher as we age, and recovery is slower. Tooth removal early in life is more likely to have good healing response. 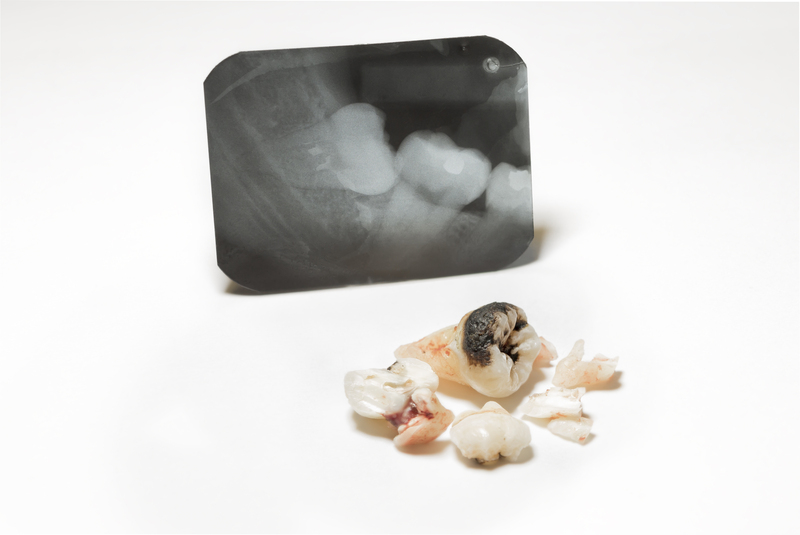 Wisdom teeth that have not grown into the mouth can form cysts around them. This can cause mineral loss of bone in the jaw, and may lead to other teeth being damaged. Find out if you are at risk of future dental pain and expensive dental treatments. 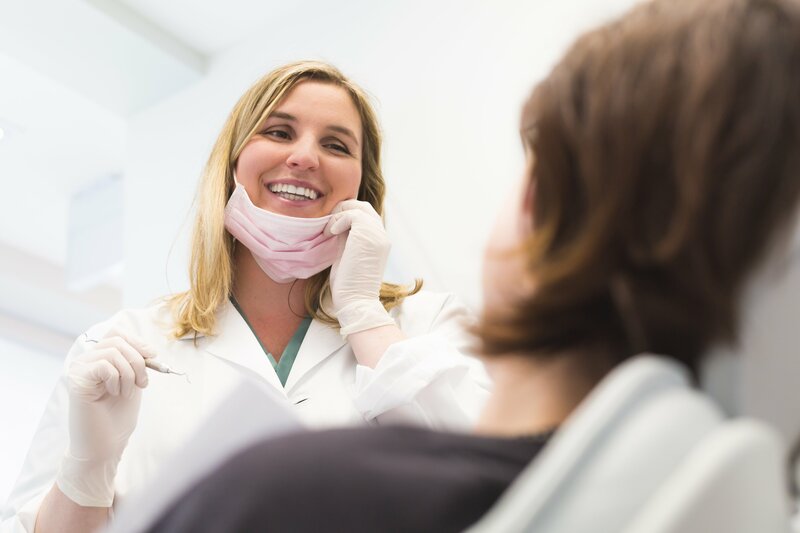 Contact our dental team today or book online via HealthEngine to arrange a consultation and discuss your options with our dentists or oral health therapists.